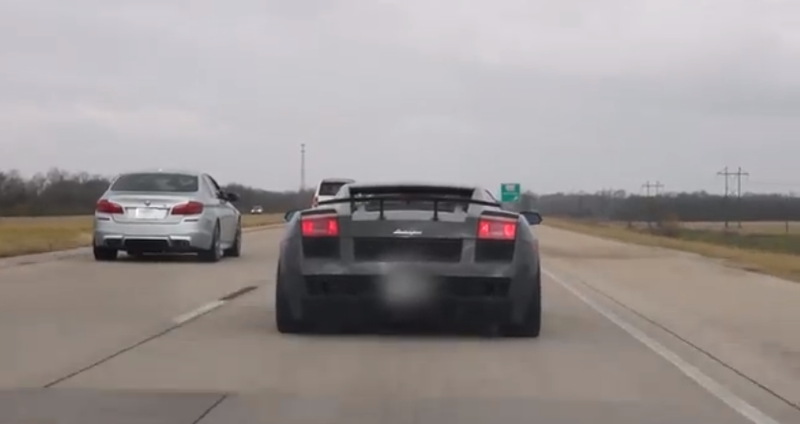 So, you think you can face a twin turbo Lamborghini? Unless you have a car with nearly twice the amount of power of a Bugatti Veyron, just keep dreaming! Just to make a comparison, for a battle in the straight line a 482rwhp Corvette Z06 is a tough car for many supercars but if compared to a 1700hp TT Lamborghini Superleggera we know there's no chance for the Corvette but the difference is just biblical! The lambo is tuned from which tuner? "So, you think you can face a twin turbo Lamborghini? Unless you have a car with nearly twice the amount of power of a Bugatti Veyron, just keep dreaming!" Actually 1200HP GTR beat UGR's fastest lambo.